The most comfortable shoe you will ever wear? We think so! 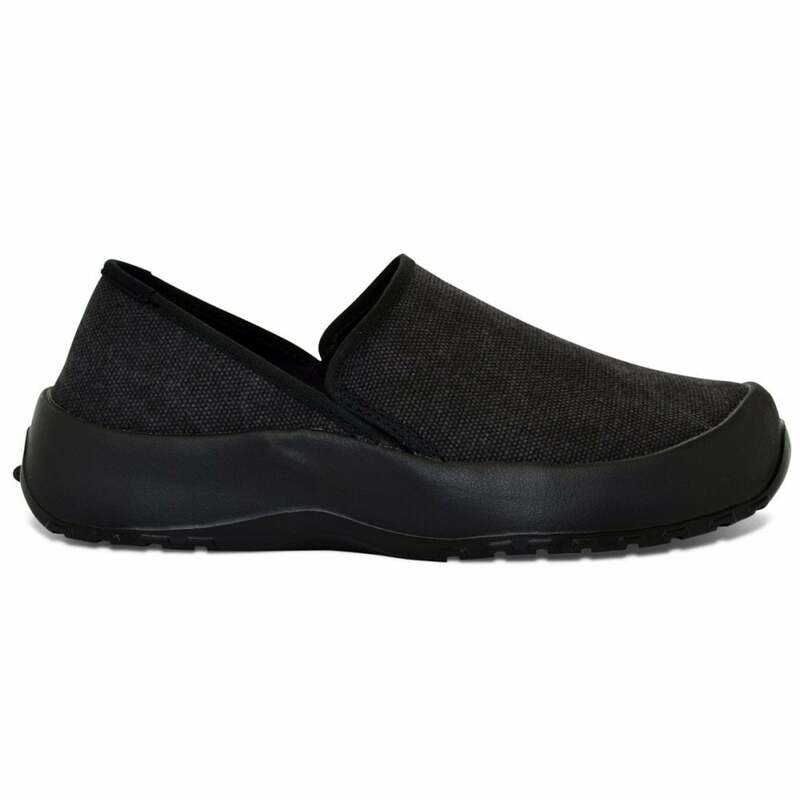 The supremely comfortable, amazingly light, all-purpose Drift is an espadrille slip-on that can also be worn as a clog. Featuring the unique SoftScience Trileon™ footbed and insole technology, coupled with breathable cotton canvas upper, our signature shoe is easy-to-wear, relaxed and can reduce foot discomfort. If you are on your feet all day, you will appreciate this new dimension in comfort. It is also the perfect “after-anything shoe” – after sports and exercise, after work, after surgery – indoors or out. I ordered the shoes paid for it the money came out of my account then 4 days later I was sent an email stating the shoes were out of stock. Not acceptable as Jellyegg should know how many shoe they have in stock as part of their computer software. This is also the second time I have been asked to rate my purchase of the shoes so once again Jellyegg's software is not good at all and not comparable to other online shopping sites. shame on you. Very Good BUT I have wide feet so had to go back and change for the next size up and they are great and the service at Jelly Egg Narberth was fantastic, going back foe more. I have 3 different colours, all are very comfortable, wearing well & good value. they are the most comfortable of all my various shoes!